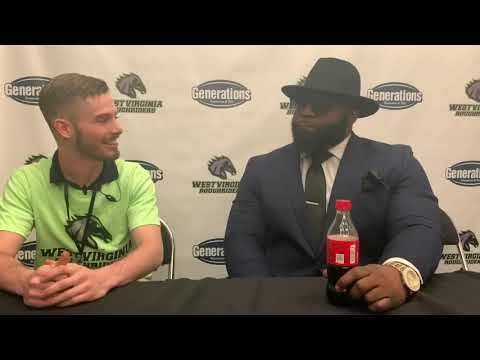 In the Generations Post Game Report Roughriders own Alec Moran interviews Roughriders head coach Mook Zimmerman and quarterback Jarrett Brown on their thoughts about Opening Night and the team's performance. 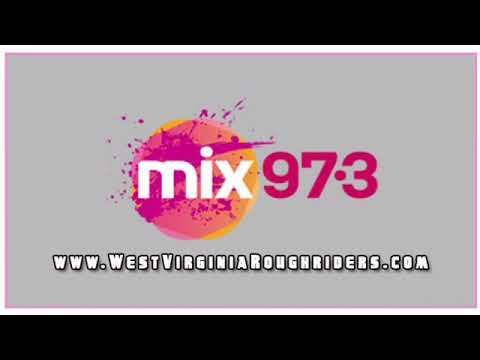 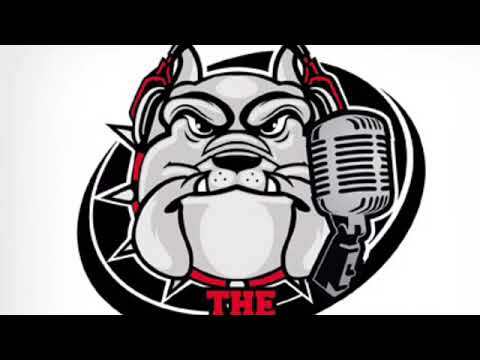 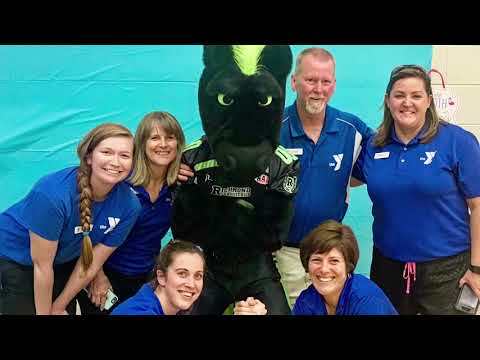 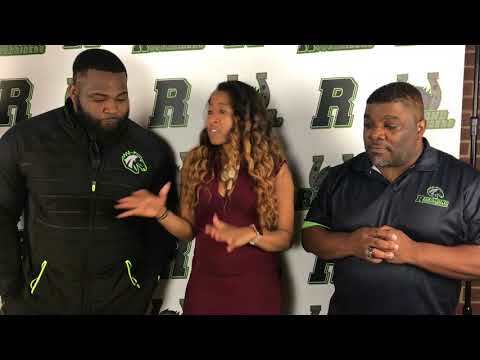 The West Virginia Roughriders Front Office along with new wide receiver Noel Devine stop by the Watchdog Network's Bill DeFabio Variety Show to talk about the upcoming 2019 season! 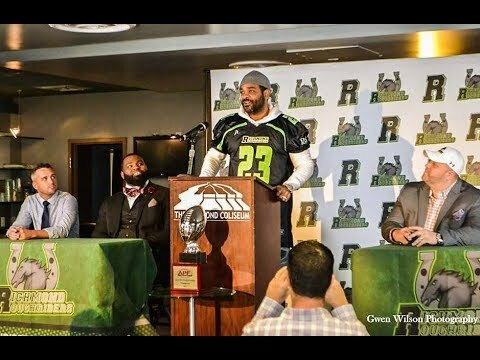 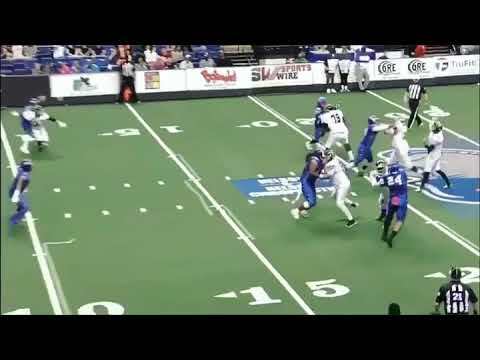 The West Virginia Roughriders hosted a Press Conference on Thursday October 25th to discuss their 2019 upcoming season as well as highlight new recruit RB and former Heisman Candidate and latest Roughrider, Noel Devine. 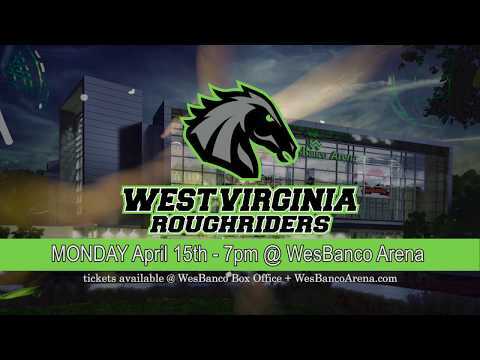 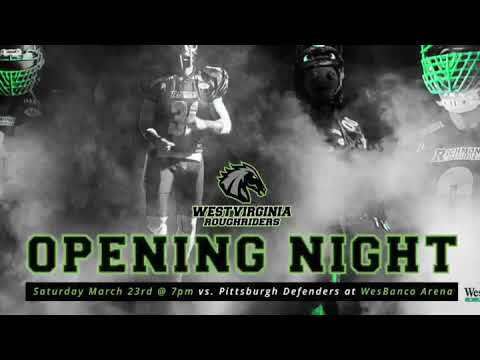 WTRF highlights the West Virginia Roughriders professional arena football press conference this past Thursday at Wesbanco arena. 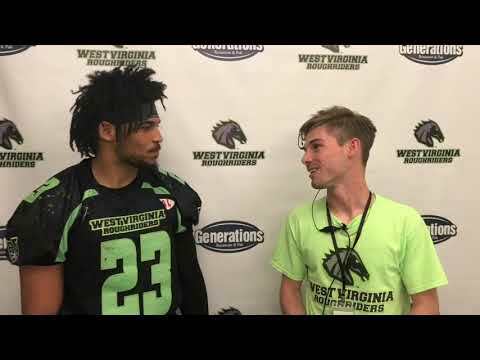 The press conference highlighted numbers of the West Virginia Roughriders press conference as well as new signing running back no well divine from WVU. 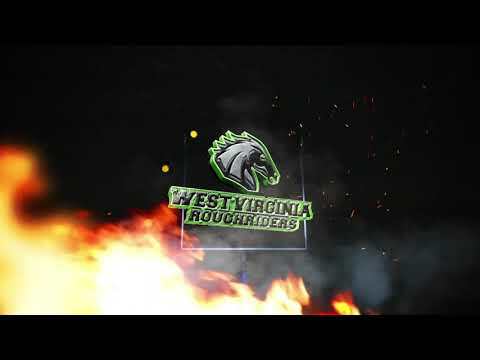 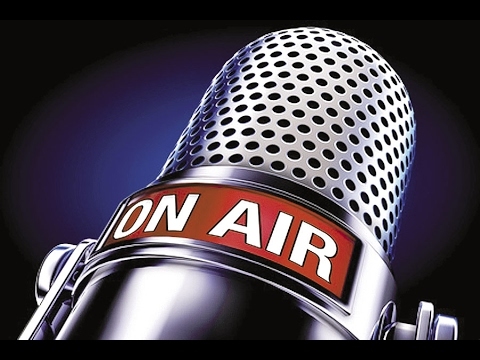 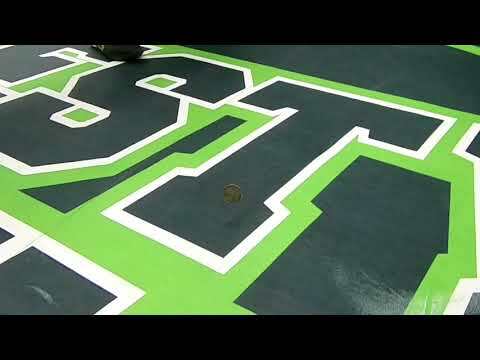 WRVA's Jeff Katz of the Jeff Katz Show interviews Gregg Fornario, Owner and GM of the Richmond Roughriders to discuss their undefeated record as well as their upcoming game against the Savannah Coastal Outlaws on 4/22! 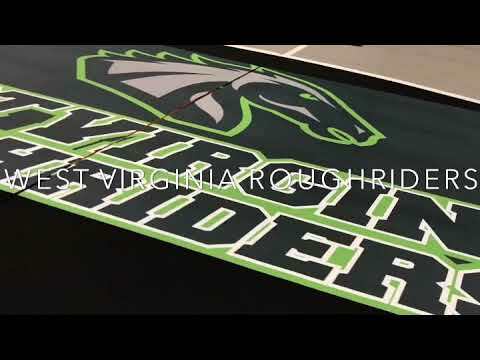 WRVA's Own Jeff Katz interviews Richmond Roughriders owner Gregg Fornario about the upcoming 2017 Season and Opening Day! 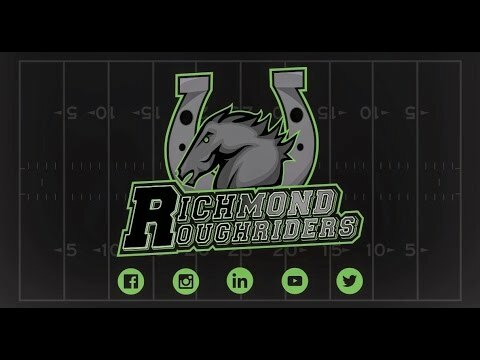 Richmond Roughriders owner, Gregg Fornario, interviews LIVE once again with WRVA 1140's own Jeff Katz to talk about the upcoming 2017 Roughriders Season at the Richmond Coliseum! 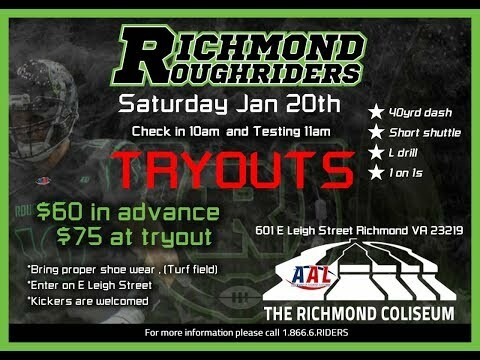 WRVA 1140's Jeff Katz talks Richmond Roughriders with owner, Gregg Fornario, as the Roughriders get ready to host a second tryout! 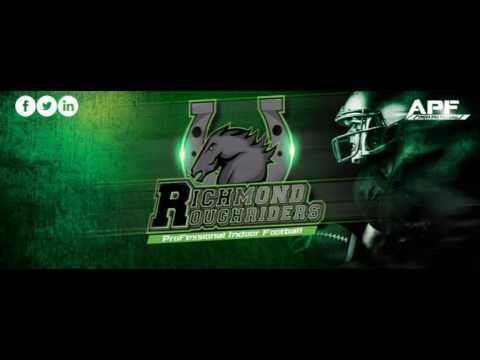 Richmond Roughriders owner, Gregg Fornario, Joins the Jeff Katz Show! 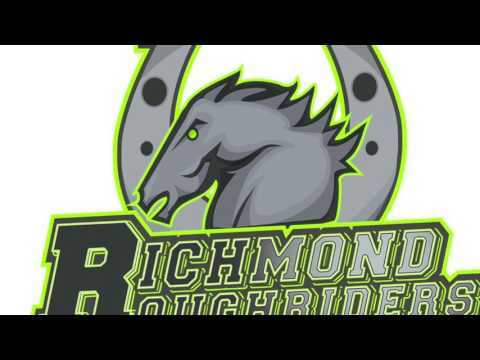 Richmond Roughriders owner, Gregg Fornario, Joins the Jeff Katz Show on 1140 WRVU to talk about their new Arena team in Richmond! 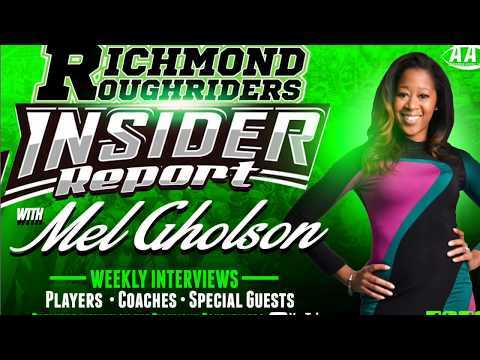 On this episode of the Richmond Roughriders Insider Report Mel Gholson hosts members of the Roughriders coaching staff to review last weeks come from behind victory as well as chat about some pre-game rituals that the coaching staff goes through before every game! 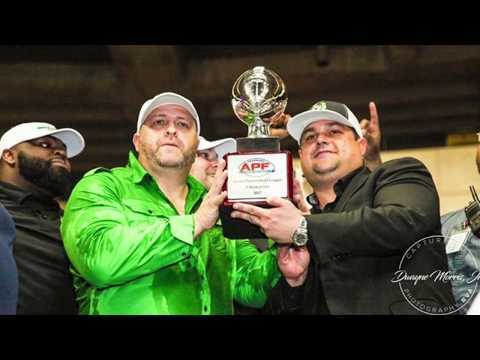 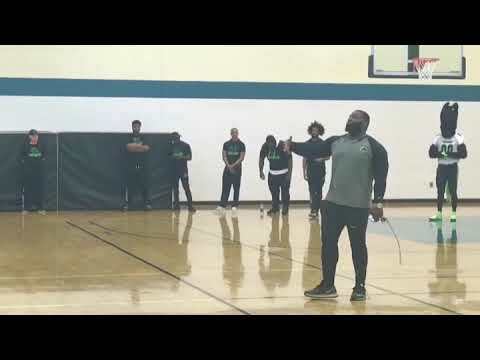 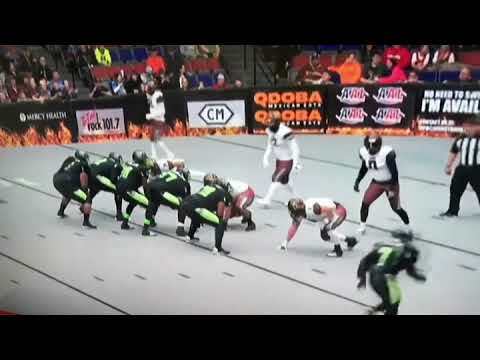 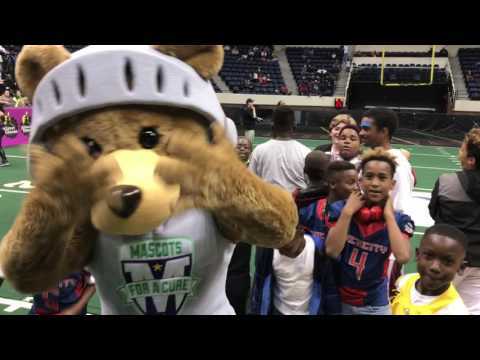 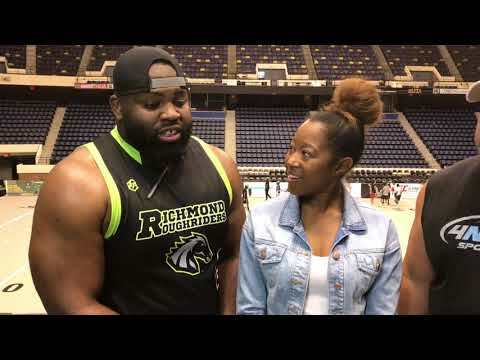 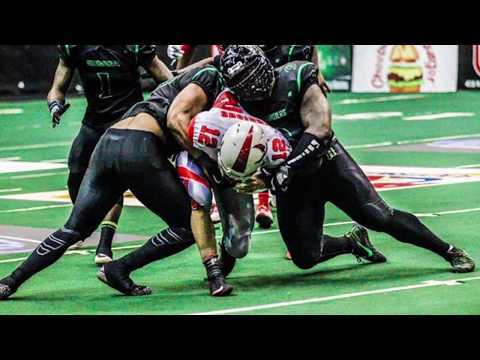 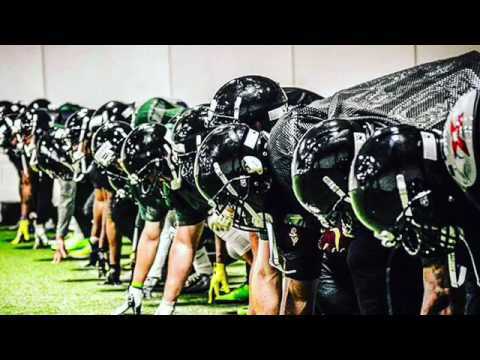 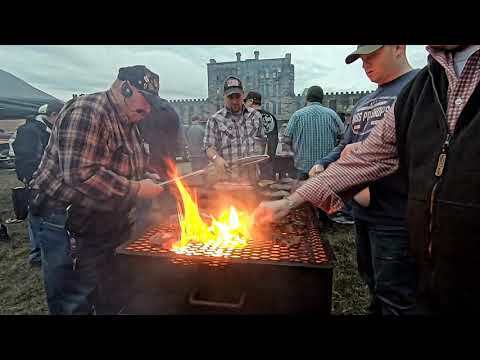 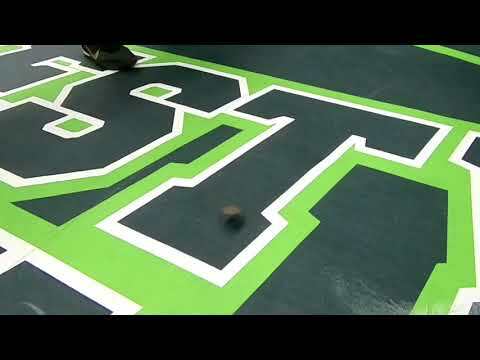 On this Episode of the Richmond Roughriders Insider Report, Host Mel Gholson Interviews members of the Roughriders Offensive line before there game against the Peach State Cats on Saturday May 5. 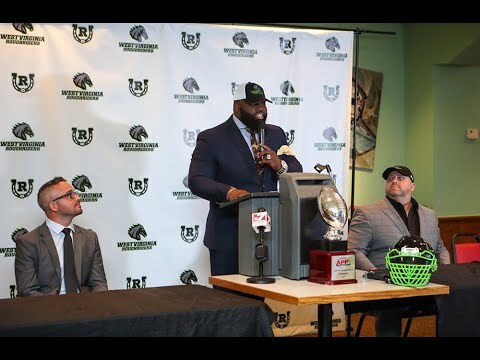 On this Championship Episode of "Insider with the Roughriders" host Mel Gholson interviews Roughriders Head Coach Mook Zimmerman and Roughriders Owner/GM Gregg Fornario about the upcoming American Arena League Championship this Saturday June 30th at the Richmond Coliseum at 7pm. 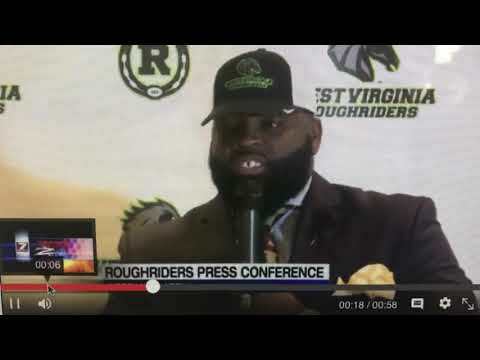 Richmond Roughriders Press Conference Announcing Jim Jones as New Part Owner! 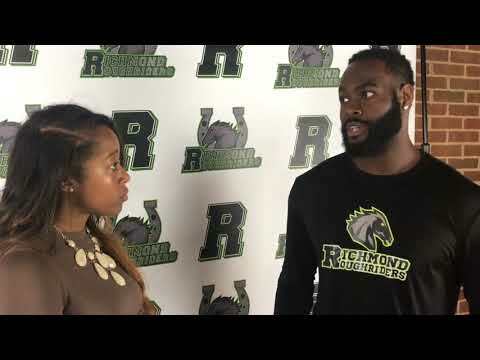 Don't miss Episode #2 of the Richmond Roughriders Insider Report with your Host Mel Gholson as she interviews members of the Roughriders defensive core as they prepare for their upcoming game against the SIF Champion Cape Fear Heroes on Saturday April 7th at the Richmond Coliseum. 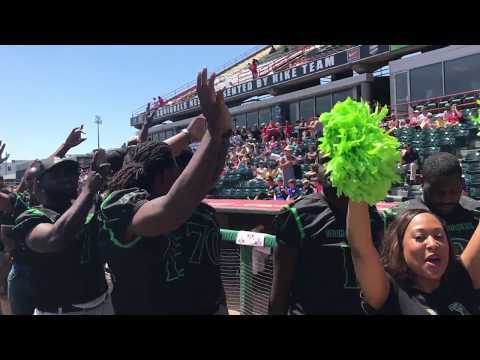 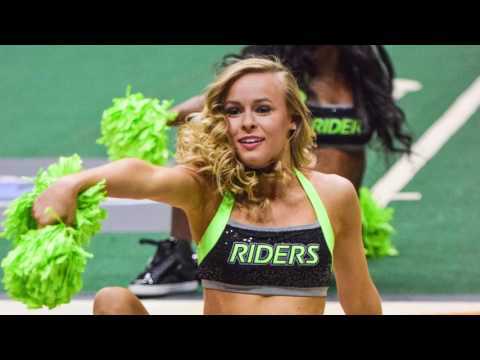 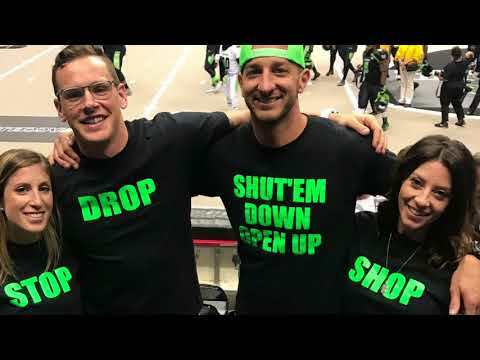 Former Richmond Roughriders Dance Team Captain Mel Gholson hosts the first episode of The Richmond Roughriders Insider Report as she welcomes three members of the Richmond Roughriders wide receiving core Daniel Lee, Jeremy Gallon, and Rashaad Carter. 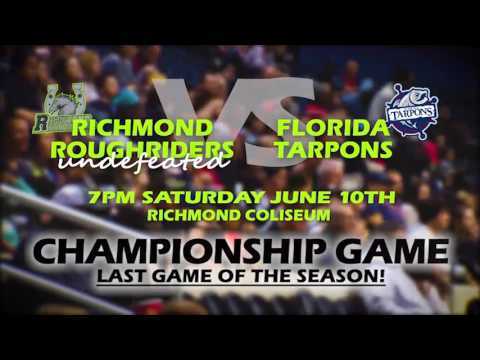 WRVA's Jeff Katz of the Jeff Katz show, interviews Gregg Fornario, Richmond Roughriders owner, about remaining schedule and the looming championship game hosted at the Richmond Coliseum on Saturday June 10th 2017. 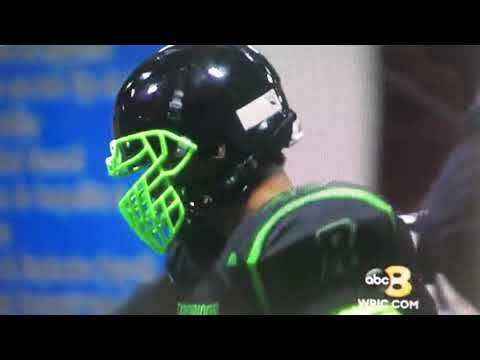 WRVA's Jeff Katz interviews Roughriders owner Gregg Fornario about upcoming APF Championship game! 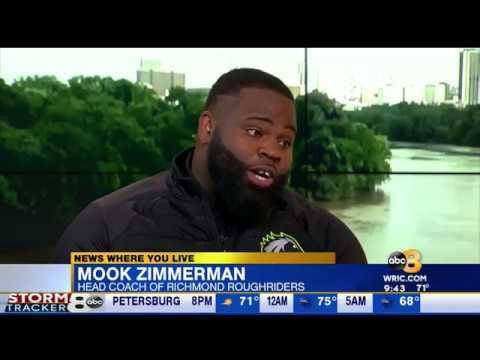 Richmond Roughriders guests on WRIC Channel 8's "Good Morning Richmond"
Richmond Roughriders Head Coach Mook Zimmerman and GM/Owner Gregg Fornario were guests on WRIC Channel 8's "Good Morning Richmond" talking about the upcoming Arena Pro Football Championship game on Saturday June 10th at the Richmond Coliseum @ 7pm! 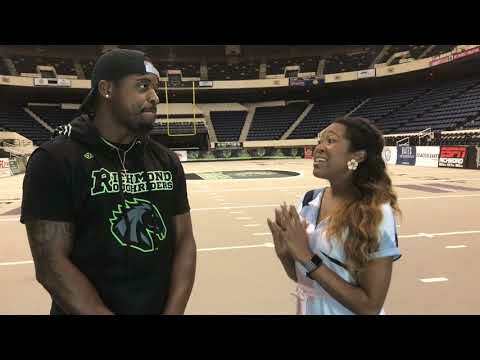 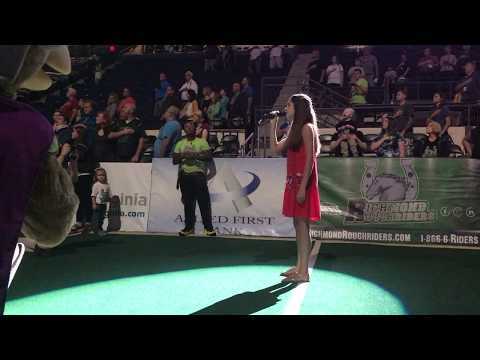 WRVA's Jeff Katz interviews Richmond Roughriders Ownership about last second Championship win! 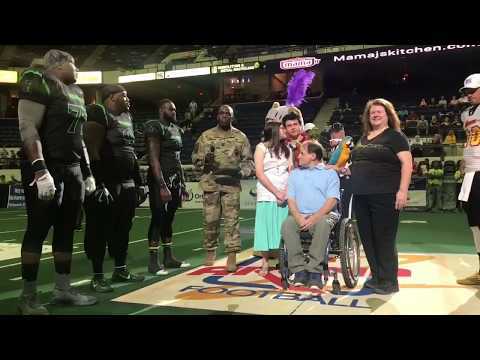 WRVA's Jeff Katz from the Jeff Katz show interviews Richmond Roughriders Owner, Gregg Fornario, about insane last second win in the Championship game on 6.10.17. 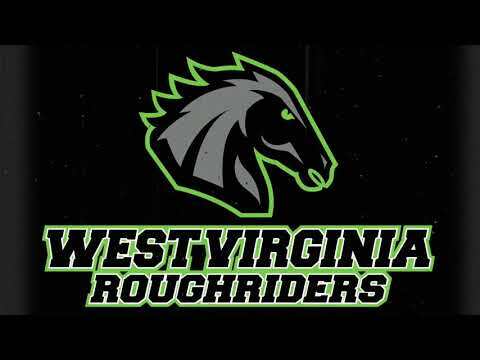 WRVA's Jeff Katz sits down the Roughriders Owner/GM to discuss the upcoming 2018 Season! 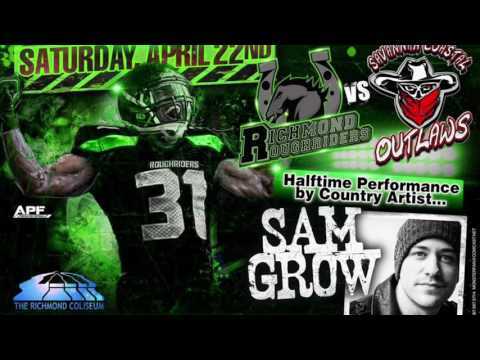 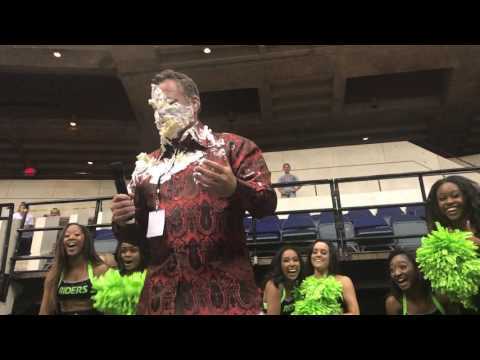 Richmond Roughriders Owner Talks Tryouts w/ 1140 WRVA's Jeff Katz! 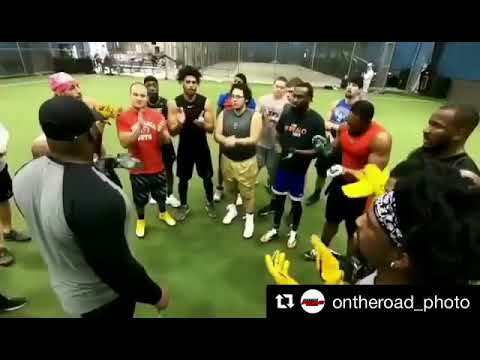 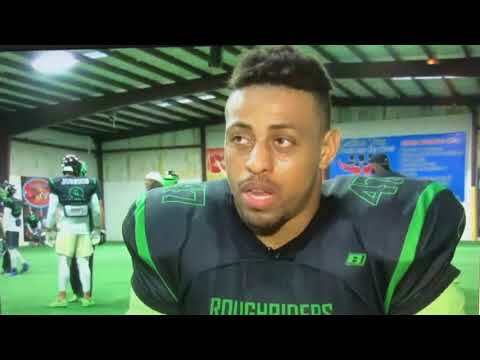 NFL All Pro Defensive Lineman Greg Hardy begins practice with the Richmond Roughriders Professional Indoor Football Team! 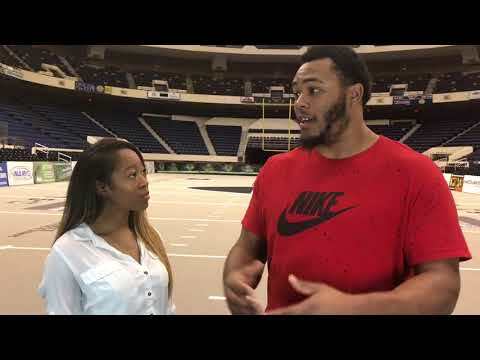 All Pro Defensive Lineman Greg Hardy speaks with ABC Sports Anchor Chip Brierre about his new experience in Indoor Football and what's next for "The Kracken"